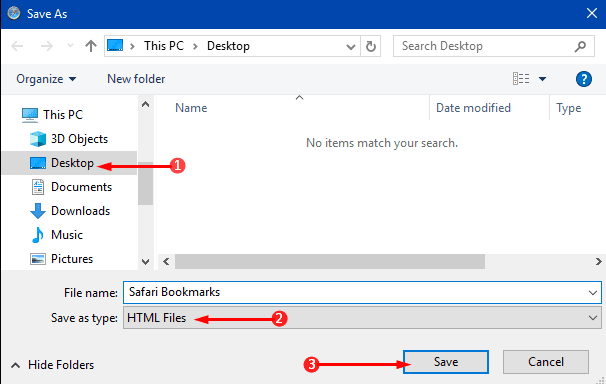 It is simple to Import Bookmarks from Safari to Microsoft Edge, the authentic browser of Windows 10 OS. Looking at the performance of the Windows 10 built-in browser users are switching to this. While doing this, they are supposed to migrate off their bookmarks to use as Favorites in Edge later. But it is also a fact that Edge does not include Safari in its Import list, however, you can get a way out of it. All you have to do is save the bookmarks of Safari on the site you like. After doing this work, it is advisable to directly move that particular HTML file into the Edge browser.